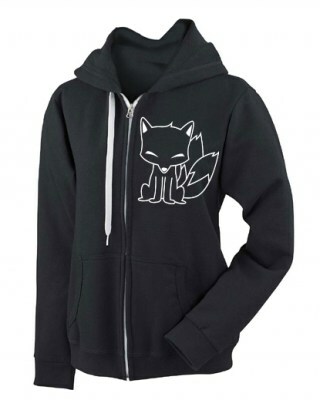 The set includes one ookami wolf T-shirt with the Japanese character in silver and black, one "Bad Wolf" tote bag in white and black, and four original pins. To purchase, choose a t-shirt size below. Click here for sizing information.